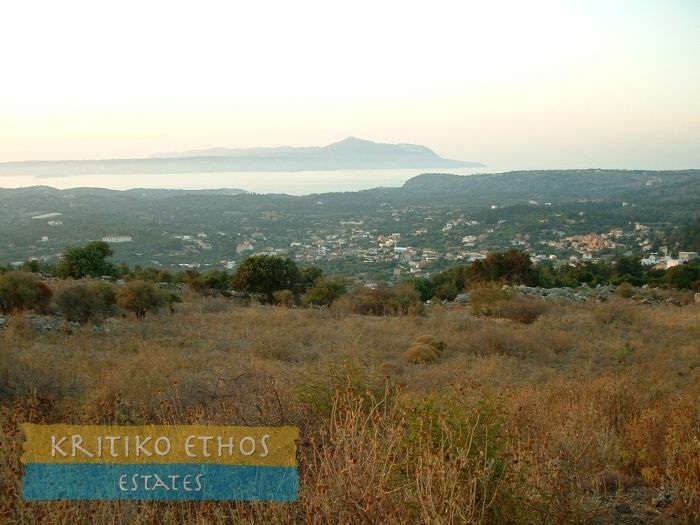 Kritiko Ethos has an extensive portfolio of building plots available. 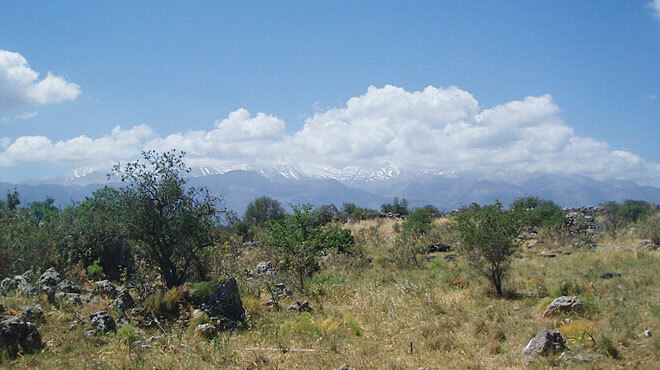 Kritiko Ethos has an extensive portfolio of building plots available. 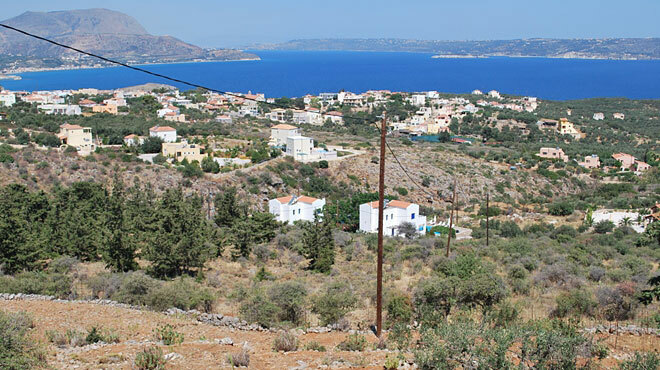 Land with spectacular sea views, plots with simply majestic views to the Lefka Ori (White Mountains), some with views of Lake Kournas, others with views across the sea toward Rethymnon and Mount Psiloritis. We can also offer simple tranquil plots with quiet countryside views and of course countryside sounds as well! 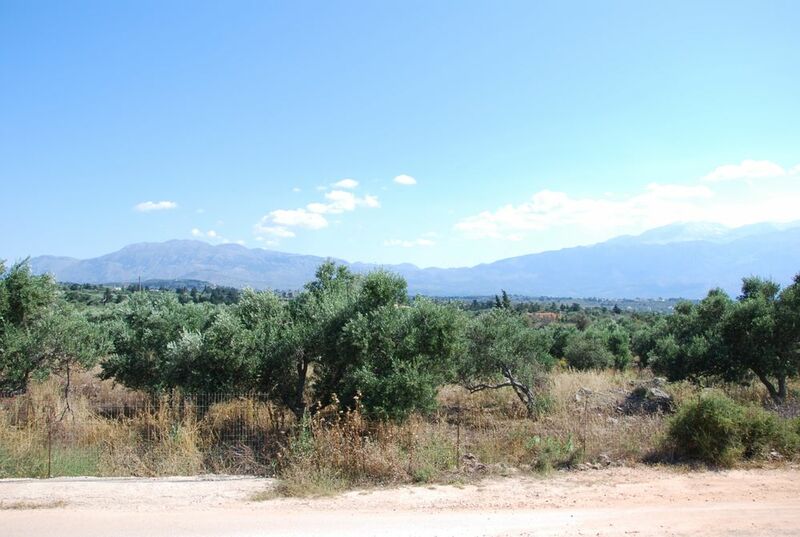 Additionally we have many plots inside village boundaries that offer easy walking distance to tavernas, kafenions, and shops. 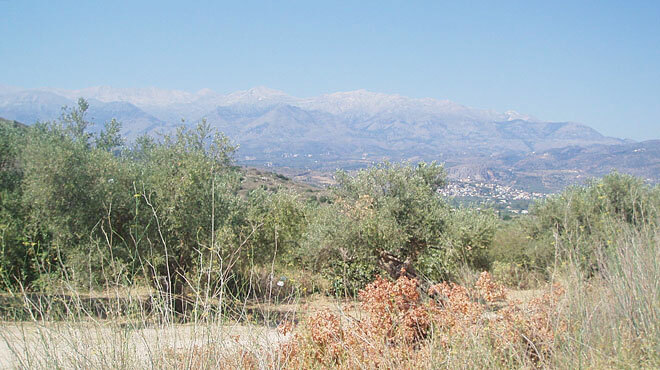 We can also show you large plots of land (4,000 sqm and above), some of which are close to villages and others remote and peaceful. We can also recommend highly qualified and reputable architects, engineers, and builders as well as assist with landscaping design and installation, swimming pool design, installation, and maintenance, general property maintenance, and virtually every other aspect of your new home in Crete. 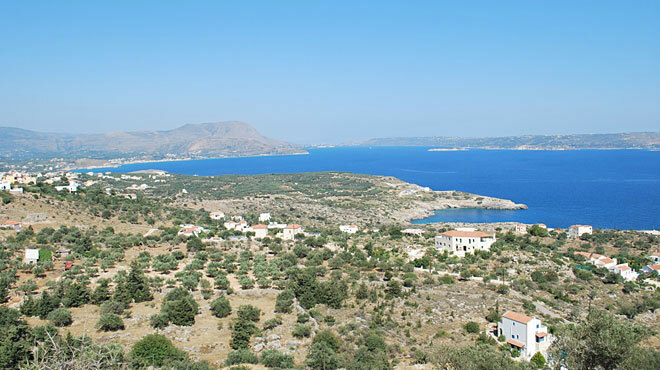 Finally we stress the need to get competitive quotations along with bona-fide recommendations for all of your home design and construction works here in Crete. If a building plot is what you are seeking, please use the enquiry form and give us an idea of your preferences and requirements.